Canterbury Homes, Inc. has been specializing in luxury custom construction since 1987. Founded by Louis Gaines, Canterbury Homes, Inc. is a family operated company, with son Austin Gaines, joining the company in 2007. 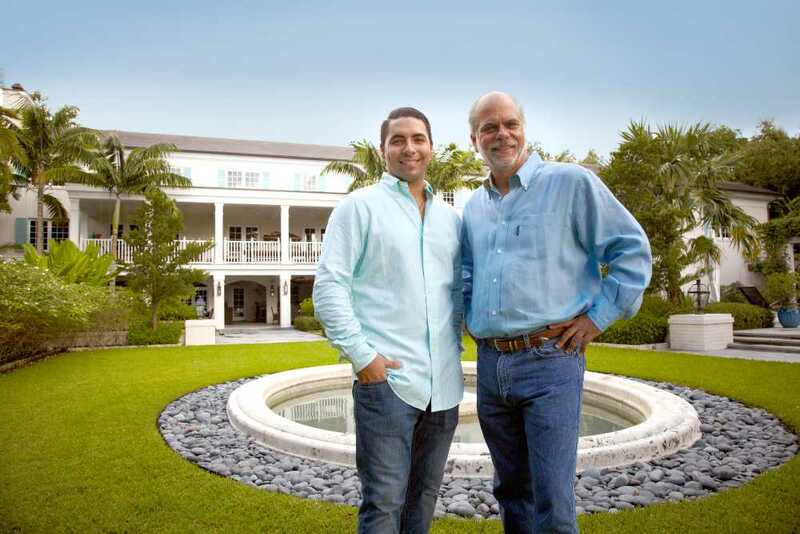 As a Florida State Licensed general contractor for the past 25 years, Canterbury Homes, Inc. has excelled in building custom estate homes in some of the most prestigious neighborhoods in Miami, including Gables Estates, Journey’s End, Cocoplum, Tahiti Beach, Snapper Creek, Gables by the Sea, The Moorings, and The Village of Pinecrest. Our goal is to create a “HOME” for you and your family – not a house. We reach this goal by paying great attention to detail, working side by side with the design team and using the most skilled craftsmen. Our services include custom homes, commercial construction, renovations, and specialty projects. Canterbury Homes, Inc. prides itself in developing a lifetime relationship with our clients. We do this by maintaining the highest levels of quality, constant on-site supervision and a detailed project schedule. A constant open line of communication and acute attention to detail allows our project to flow with precision. Our close relationship with the owners and the design team ensures that we will exceed your expectations.